I’ve noticed most weather vanes tend to be in resort areas, or depict a beloved animal or hobby. 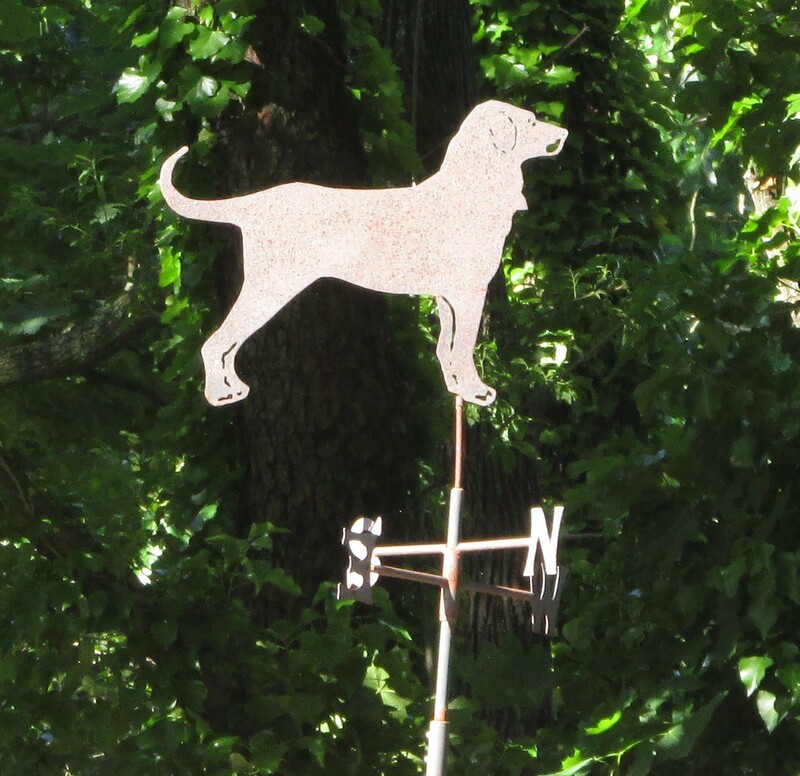 This week’s weather vane seems to be a Labrador of some type. Thursday Doors from Carytown, Virginia. Thanks so much for your amazing video of a weather vane in motion! Hi there! I found another one while on my walk. Come over and take a look! Thanks so much Candice…it’s really unique…I love going on hunts for them, and have been very lucky to also spot a few while driving by different neighborhoods.